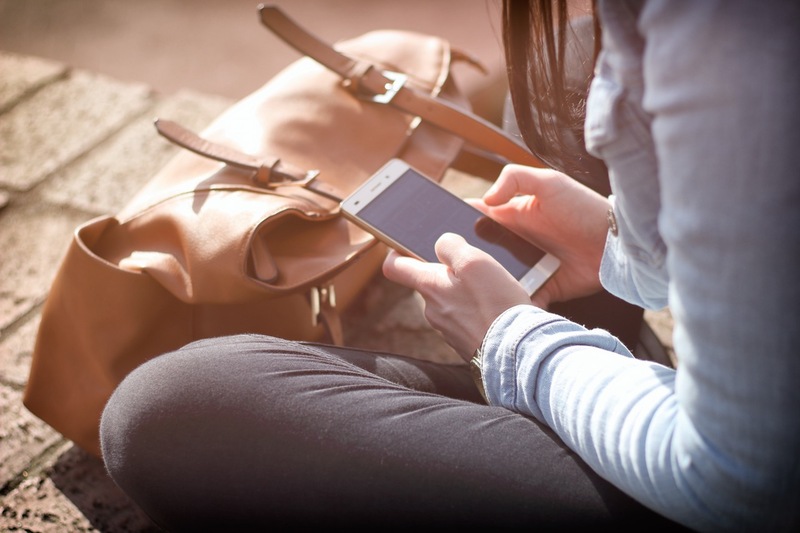 While we definitely encourage our guests to get out and about while staying with us, we know how important being connected is. So, at Club MAC Alcudia. We’ve made sure that there is reliable WiFi available for everyone. Perfect for keeping the kids occupied before bed or catching up on emails, for some of our guests the access to WiFi is just the thing to make their holiday absolutely perfect. If you just need to quickly check your inbox or the kids want to play a Free to Play game for half an hour, then head to the entrance halls of all three buildings. You’ll be able to connect your smartphone, laptop or tablet to the WiFi for free and browse to your heart’s content. It’s not high speed WiFi though so you won’t be able to watch films or stream content. There is no WiFi automatically available in our Standard rooms, but you can buy it for 5 Euros per device per week. If you decide to go ahead and buy WiFi, you’ll be able to connect to the high-speed broadband and enjoy all the benefits that brings. You’ll be able to watch films, stream Netflix and other entertainment providers, browse any sites you fancy, listen to music and play video games – plenty there to keep the whole family entertained. In our Premium rooms and Family Suites, you can access high speed WiFi without purchasing it separately. You’ll be given envelopes at reception when you check in with a password to enable you to connect your devices. Even if your family is the trickiest to keep entertained, giving them the password will ensure everyone has plenty to do to keep them occupied. The high speed WiFi is also perfect to Skype anyone at home, or FaceTime your best friend.